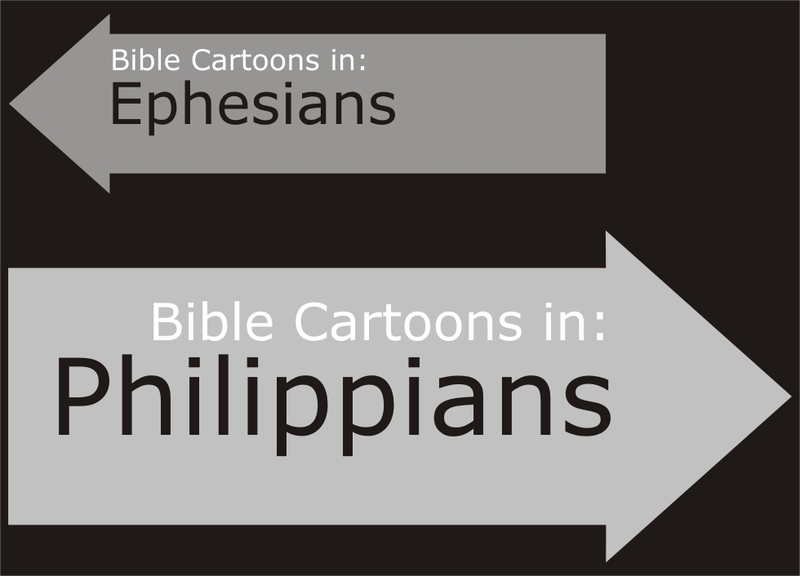 Brief description: Philippians – The gospel makes us partners. The Christian church at Philippi was established by Paul on his 2nd missionary journey, in response to a vision from a man in Macedonia saying “Come over… & help us” (Acts 16:9-10). Once established the church at Philippi church sent financial aid to Paul on several occasions ( 2 Corinthians 11:7; Philippians 4:15-16) & also contributed to the poor in Jerusalem (2 Corinthians 8). The gospel creates partnerships; one such partnership resulted in the letter from the apostle Paul (then in a Roman prison) to the church in Philippi. The letter was in response to another gift they had sent to Paul, via Epaphroditus (Philippians 4:18). This letter celebrates a partnership between missionary apostle & a concerned congregation & presents some of the most profound insights in the New Testament. 02) Commitment to the Gospel. 03) Understanding of life as stewardship. 04) Imitation of the Suffering Servant. 05) The unity of the church. 06) The hope of resurrection. Joy in the Christian life is all about perspective. True joy is not based on circumstances. The key to lasting contentment is found through a relationship with Jesus Christ. This is the divine perspective Paul wanted to communicate in his letter to the Philippians. Christ is the ultimate example for believers. Through following his patterns of humility and sacrifice, we can find joy in all circumstances. Epaphroditus Ἐπαφρόδιτος, Epaphróditos, “lovely”, “fair” or “graceful”. The name corresponds to the Latin Venustus (= handsome), and was very common in the Roman period, whether at full length Epaphroditus, or in its contracted form Epaphras. Mentioned only in Philippians 2:25 & 4:18, Epaphroditus was the delegate of the Christian community at Philippi, sent with their gift to Paul during his first Roman imprisonment. Paul calls him “my brother and fellow-worker and fellow-soldier.” After recovering from near fatal sickness, Paul sent him back to Philippi with this letter to quiet the alarm of his friends there.